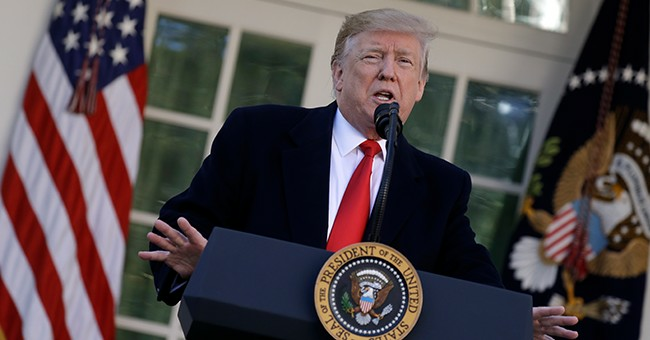 President Trump on Monday called out freshman Rep. Ilhan Omar (D-MN) over what he believed was an insufficient apology for using anti-Semitic tropes over the weekend. “I think she should be ashamed of herself," Trump told reporters on Air Force One on his way to El Paso, Texas, for a rally. "I think it was a terrible statement, and I don’t think her apology was adequate,” he added. When asked what a better apology would’ve looked like, Trump commented that "she knows what to say." "Anti-Semitism is real and I am grateful for Jewish allies and colleagues who are educating me on the painful history of anti-Semitic tropes," Omar said in her apology. Democratic House Leadership all came down on Omar for the comments.